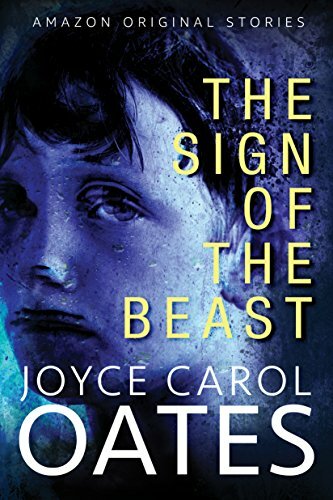 The National Book Award–winning and New York Times bestselling master of psychological suspense returns with the story of a young boy’s sexual awareness disturbed by cruelty, obsession, and rage. This synopsis bring to mind a familiar quote- Fathers, do not provoke your children to anger by the way you treat them. Rather, bring them up with the discipline and instruction that comes from the Lord. 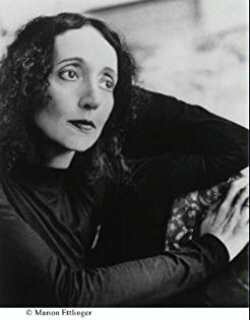 About the author- Joyce Carol Oates is the author of such national bestsellers as The Falls, We Were the Mulvaneys, and Blonde. Among her many honors are the PEN/Malamud Award for Excellence in Short Fiction, the President’s Medal for the Humanities, and the National Book Award. Oates is the Roger S. Berlind Distinguished Professor of the Humanities at Princeton University and has been a member of the American Academy of Arts and Letters since 1978. She also writes under the name of Rosamond Smith. I found this to be an interesting find. Get it for the heck of it and then see if you can put it down.